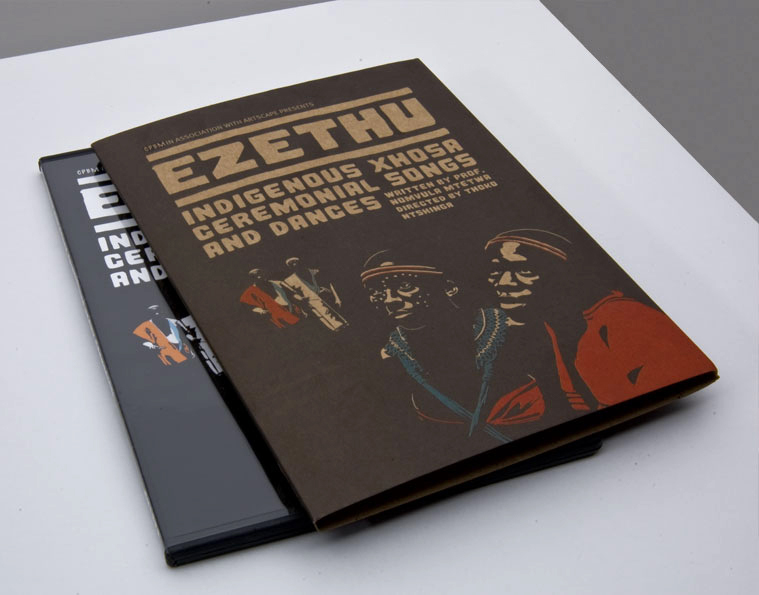 Community Plough Back Movement (CPBM) is a NGO based in the Langa Township of Cape Town, established in 2002 by Professor Nomvula Mtetwa as a means to contribute to the alleviation of hunger, poverty, illiteracy, unemployment and crime, and to promote a sense of pride and identity within her community. 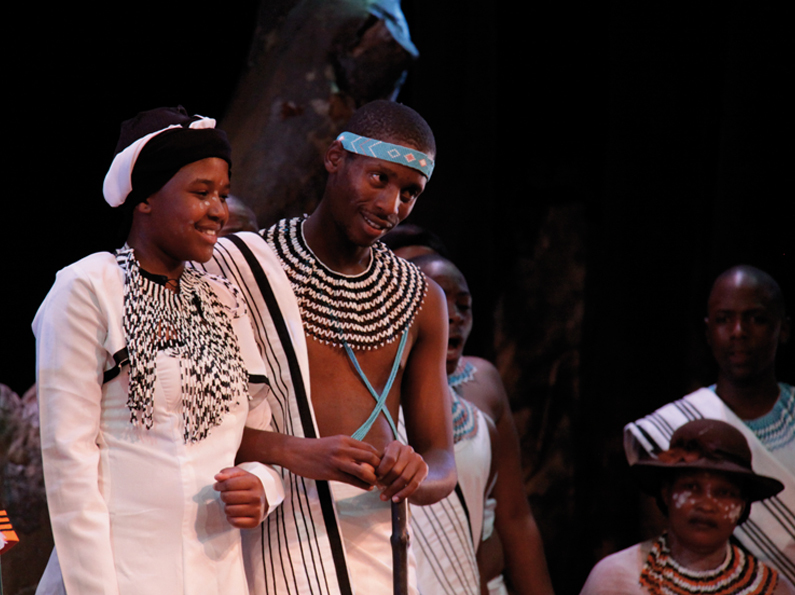 The organisation’s many programmes encompass school enrichment, a food gardening, an income generating/job creation beading and sewing project, and also oversees a number of HIV/AIDS community interventions. 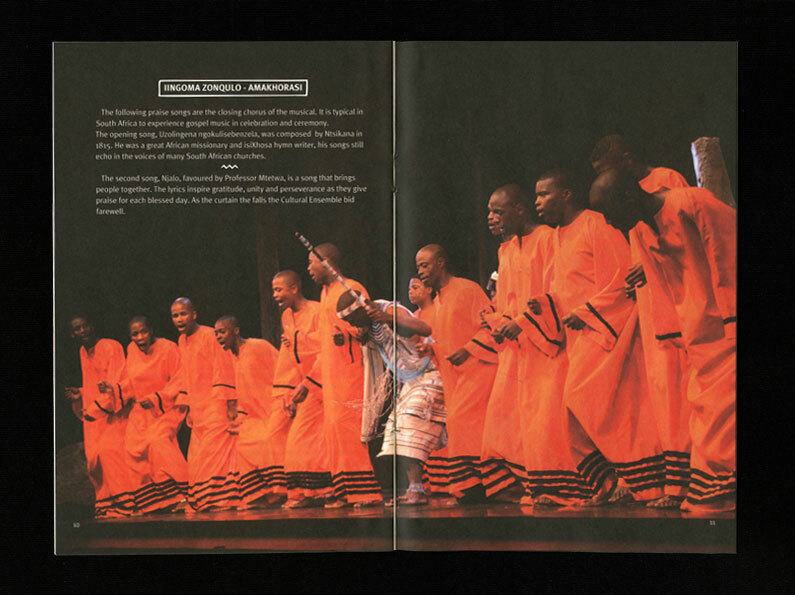 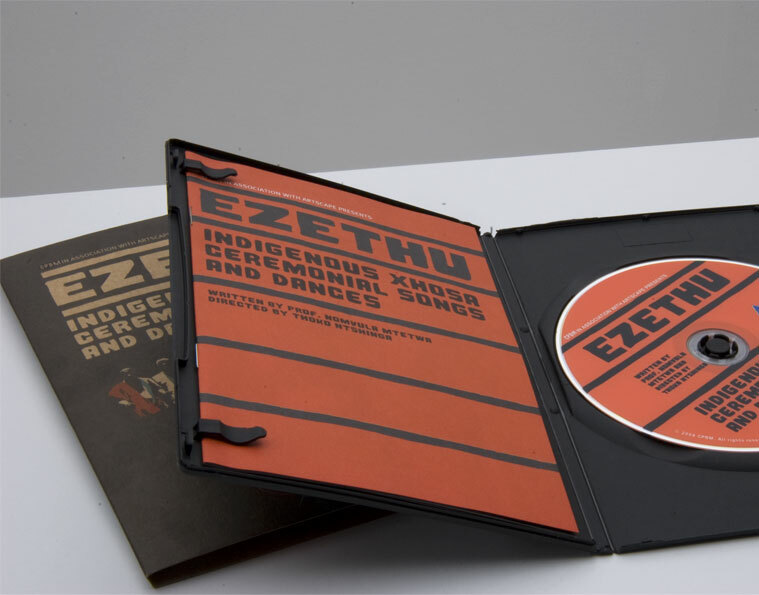 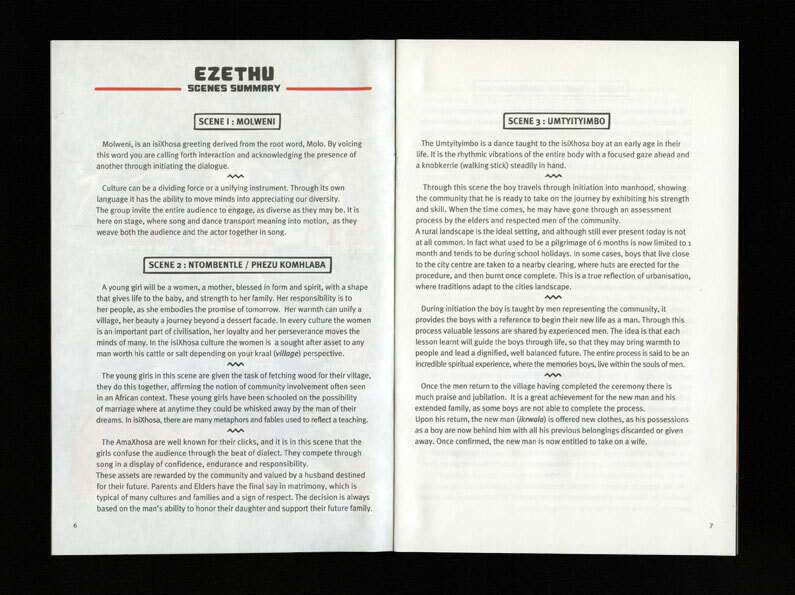 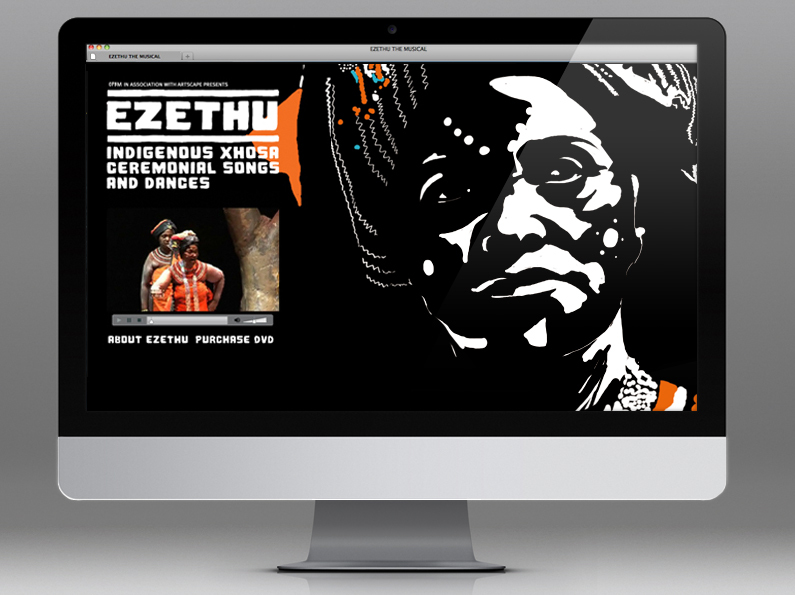 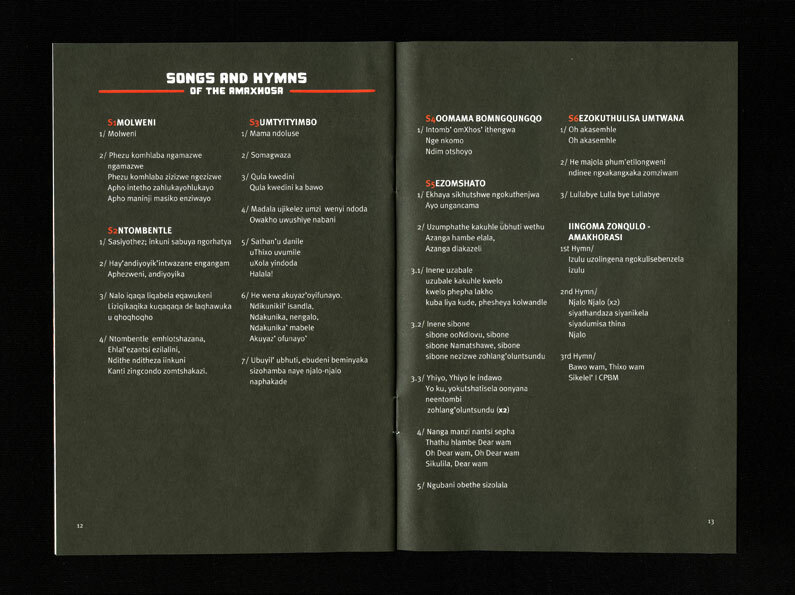 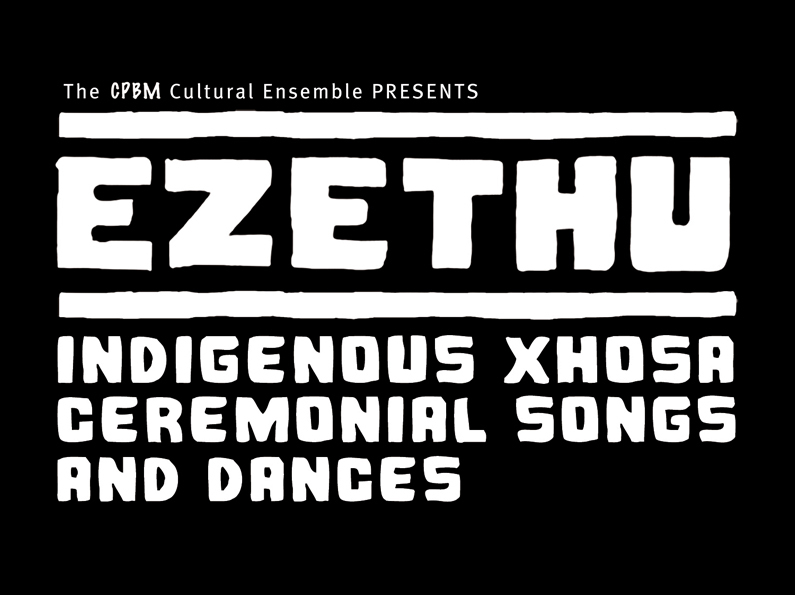 In 2009 I was approached by CPBM, to help raise awareness for their cultural ensemble program, Ezethu (“Ours”) an indigenous choir ensemble that preserves and promotes Xhosa culture by celebrating traditional music. 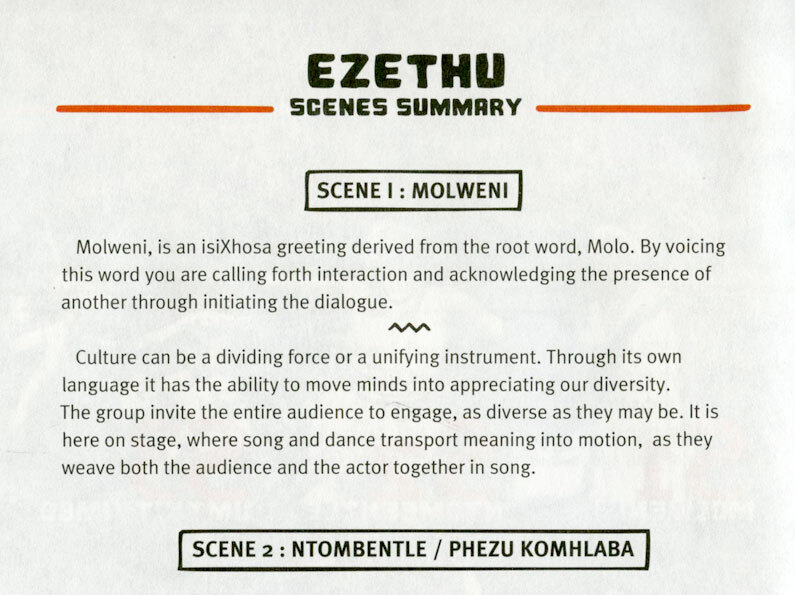 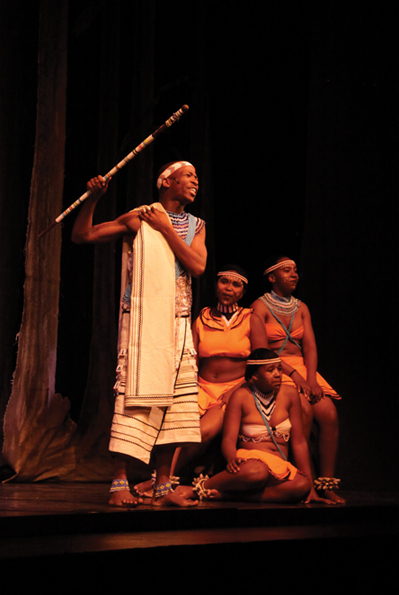 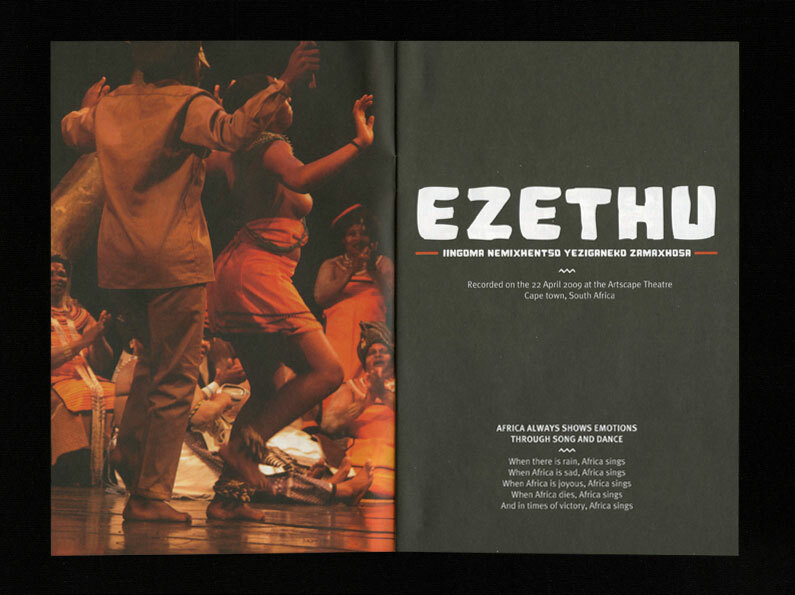 The Ezethu musical is a breathtaking stage adaptation the life of the AmaXhosa, tailored in traditional dress and song, performed by an intergenerational cast coming from the townships of Gugulethu and Langa. 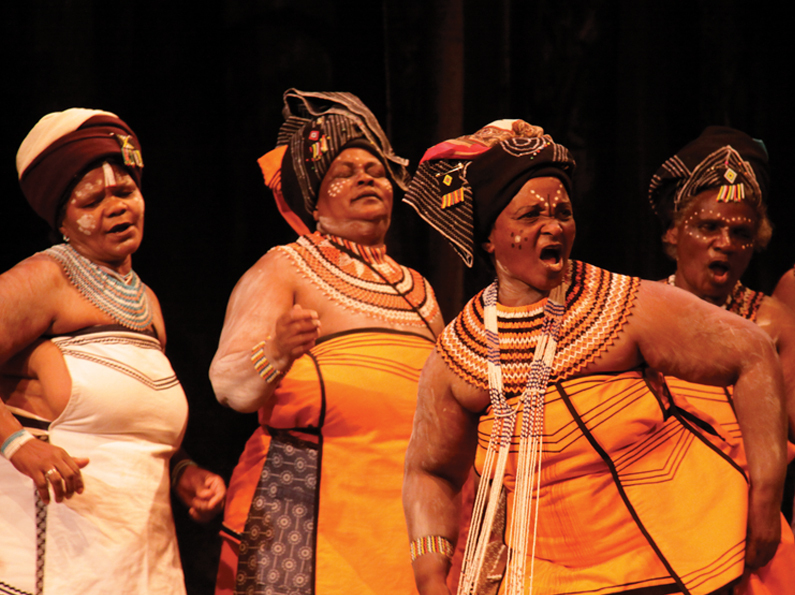 The Ensemble performed 3 consecutive nights at the Artscape Theatre in Cape Town during the 2010 world cup. 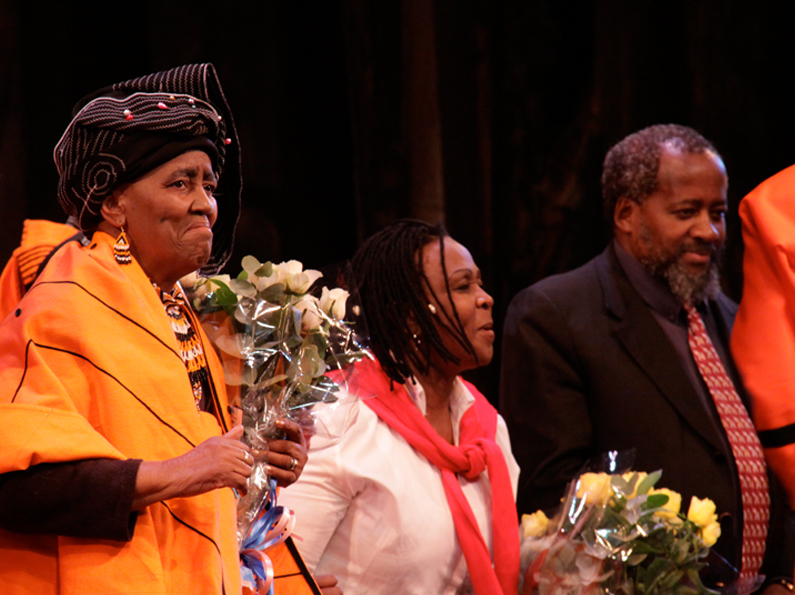 Guests in attendance included Archbishop Desmond Tutu and the Queen Sofía of Spain. 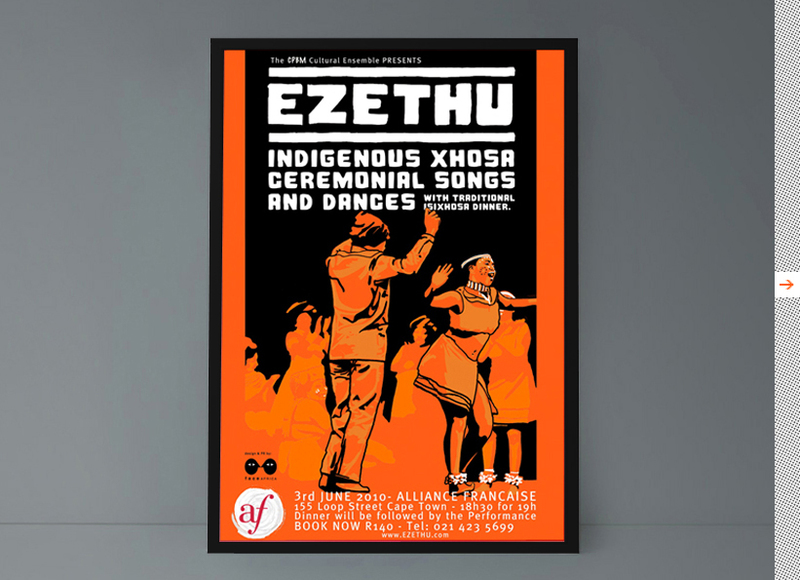 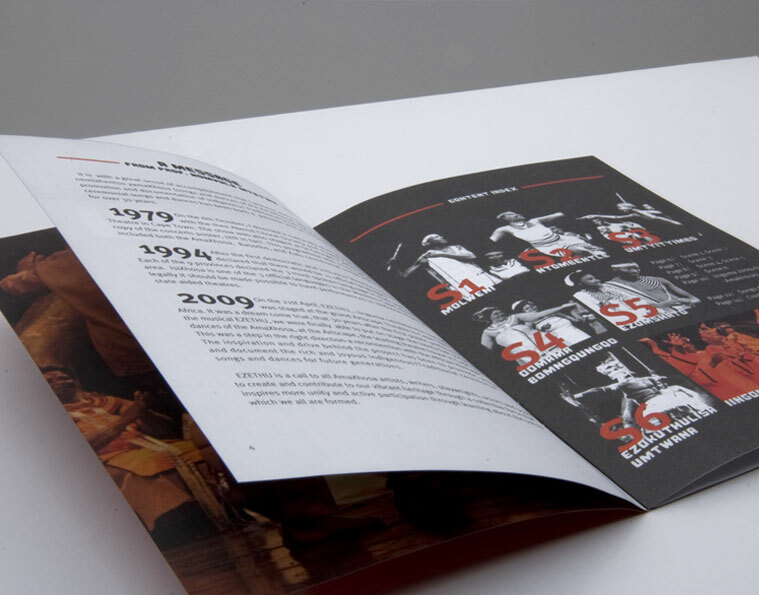 We created a series of visuals for the group's promotion, and produced a DVD of their performance at the Cape Town Artscape Theatre.